Your future self will look back and say, "Wow, thanks past self!" 1. An Instant Pot for the chef who doesn't actually want to do a whole lot of cooking. This will save you tons of money on ordering out, because it'll be so easy to cook right at home! Did I mention it has over 22,000 five-star reviews?! Read a BuzzFeeder's full review for all the info! Get the six-quart from Amazon. 2. 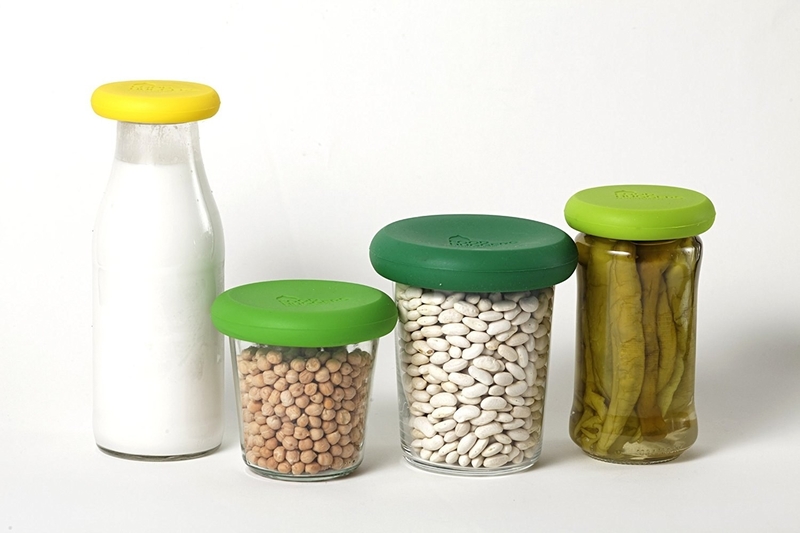 A three-piece set of produce saving storage containers that'll save you money by saving your food. 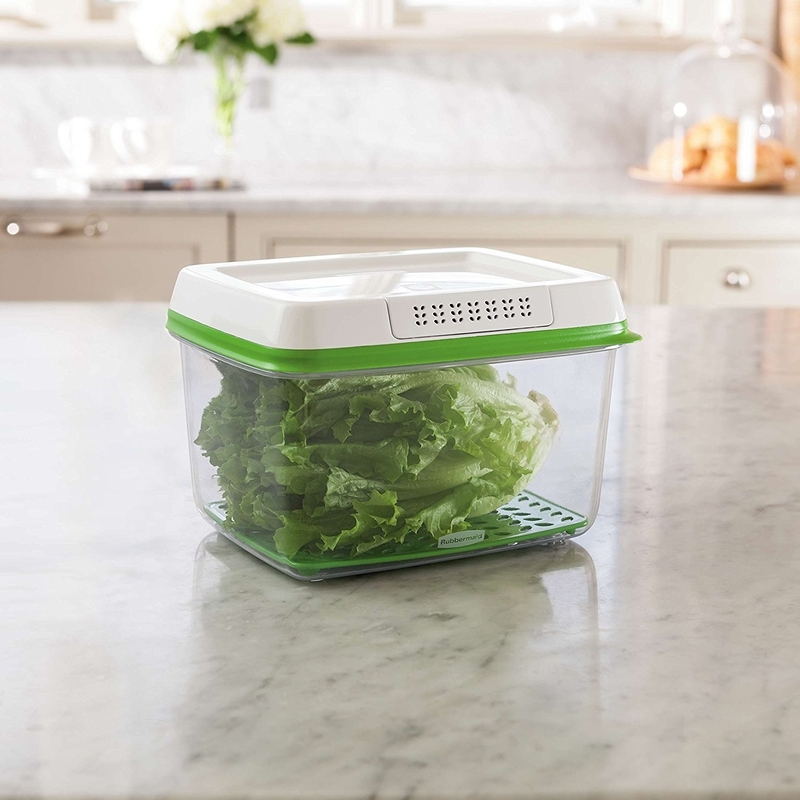 Keep your produce in these containers for longer lasting goodness. 3. A butter saver cap to preserve your sticks in the fridge or on the counter so you don't have a buttery mess after just one use. 4. A foldable drying rack so you can gently dry your clothes to preserve their shape instead of running them through the damaging dryer. Get it from Amazon for $23.98. 5. A wine vacuum sealer for anyone who likes to enjoy a glass of wine with dinner and doesn't want to spoil the whole bottle. Drink more, save more! 6. 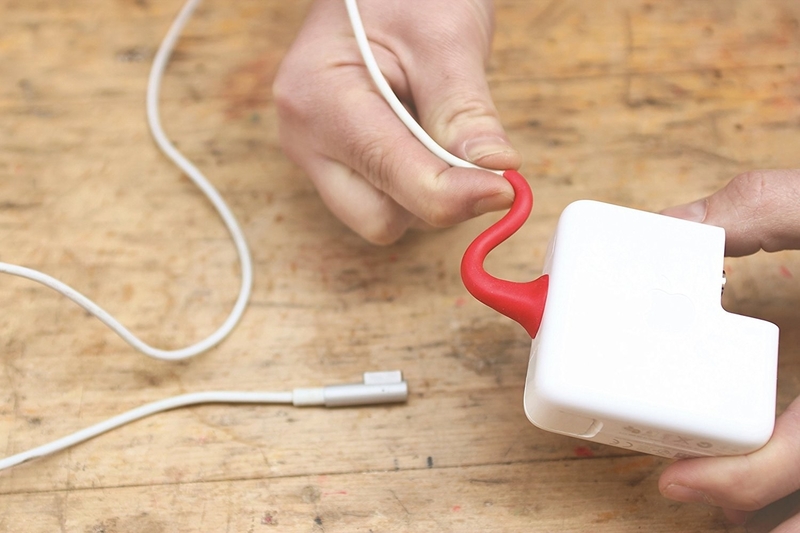 A pack of moldable glue to stop cords from fraying so you don't have to keep replacing your charger and headphones every month. Get a eight-pack from Amazon for $19.99. 7. 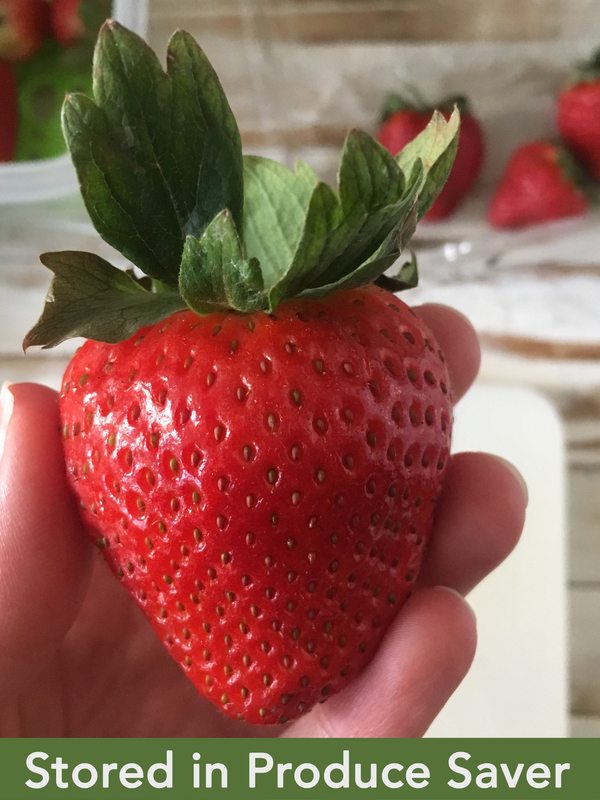 A device that'll absorb Ethylene gas so your produce will last longer in the fridge. 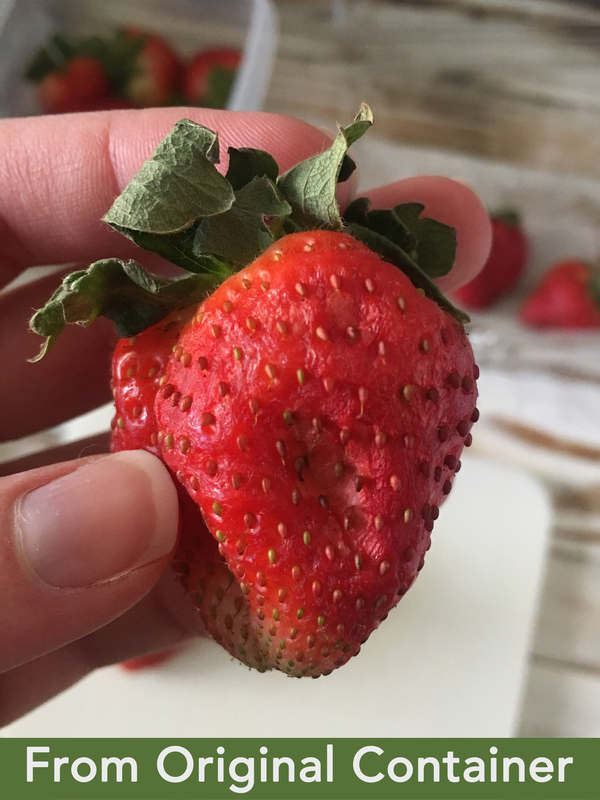 Raise your hand if you bought veggies on Monday and had to throw them away by Thursday?! This madness ends today. 8. 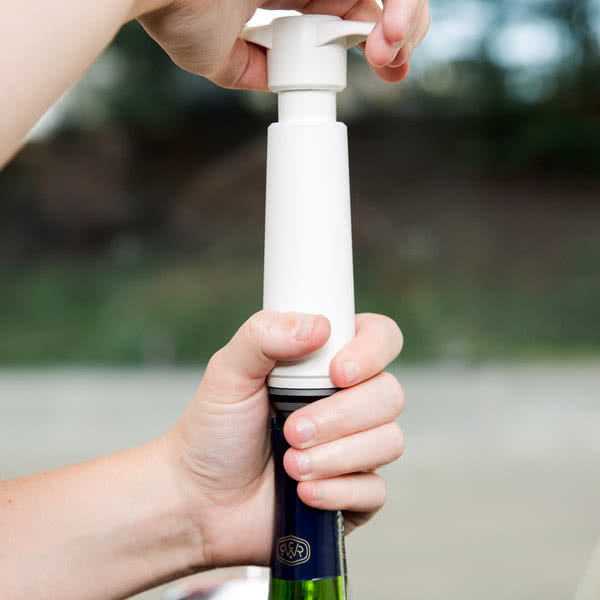 A bottle cap stand for anyone who is tired of throwing away perfectly good lotions, shampoos, and condiments just because the contents are stuck on all the sides. Get a six-pack from Amazon for $19.95. 9. A compact knife sharpener so your cutlery can operate like new and you don't have to keep replacing perfectly good knives because you think they're old and worn! Get it from Amazon for $5.50. Learn more about why this sharpener is so great in a BuzzFeeder's review! 10. 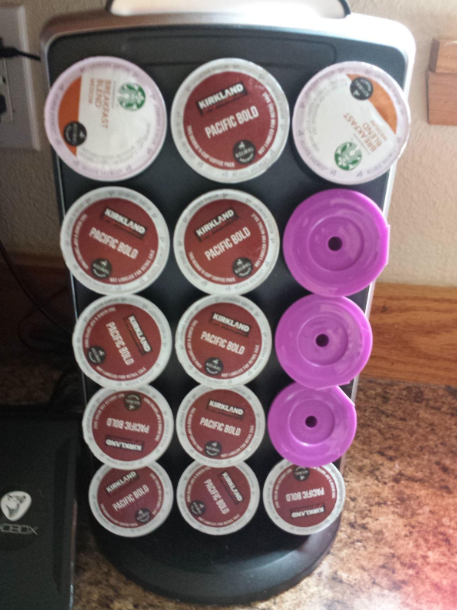 A pack of four re-usable Keurig cups, because what's nicer than saving money? Saving the planet! These re-usable cups will help keep money in your pocket and plastic out of the ocean. Win-win! Get a pack of four from Amazon for $14.95. 11. 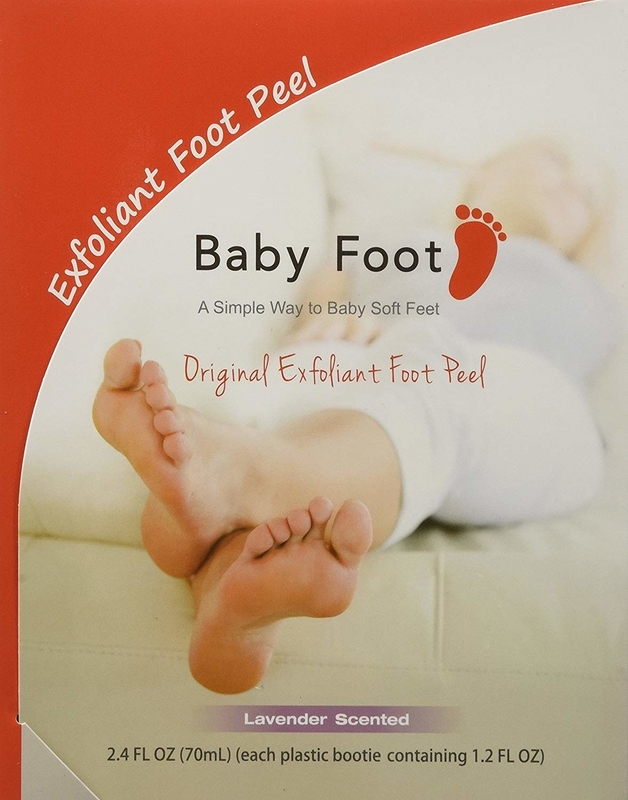 A lavender scented Baby Foot exfoliant peel so you can save money on pedicures. If you're trying to be frugal but still want to treat yourself to a spa day, this is a great first step! You know you want to see more amazing before & after photos, so check out This Exfoliating Foot Peel Is The Definition Of Gross But Satisfying! 12. 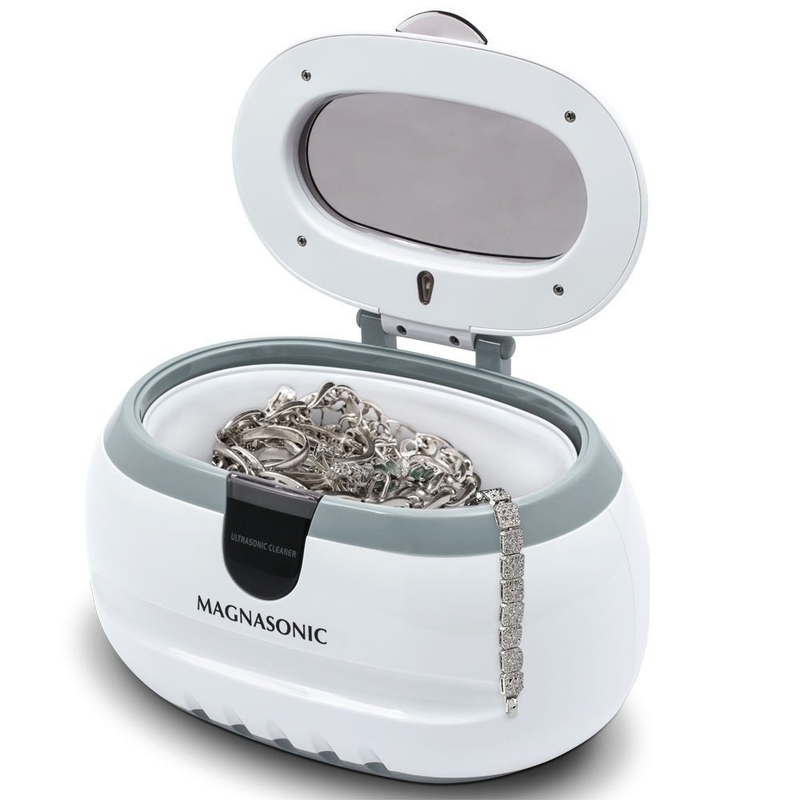 A compact jewelry cleaner that'll uncover the sparkle you didn't realize was still there! No need to buy a new watch or necklace; just run it through this machine and it'll look brand new. 13. A blade sharpener so you don't toss your razors at the first sign of dulling. It will be a better shave if it's sharp! 14. A pair of charcoal shoe deodorizers that'll extend the years of wear by keeping your shoes smelling fresh. They're also great at controlling moisture after a run when your shoes have basically turned into sweaty swamps. Promising review: "My 13-year-old grandson loves really expensive shoes but doesn't love changing his socks! I had serious doubts about the effectiveness of these inserts (no spray has ever worked), but when you spend big bucks for shoes, you do what you need to. I instructed him to brace for the consequences as I didn't see new shoes in his future, but these things really do work!! Never in a million years would I have thought that anything could really absorb that funk!!" —Peggy R.
15. A super sleek iPhone case for the person who is always dropping their phone or roughing it up in some way. Keep your electronics bill down by protecting your devices early on! 16. A cold brew maker to relieve your wallet from your serious iced coffee obsession. 17. A set of nonstick silicone baking mats that'll conveniently reduce the amount of money you spend on baking sheets and Reynolds Wrap. 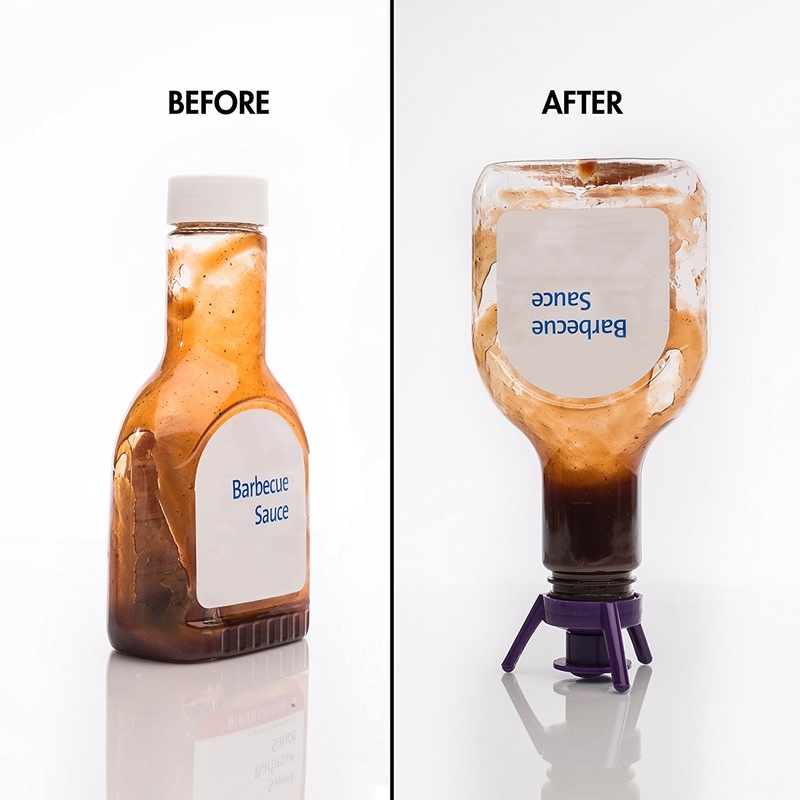 Plus, way less messy than cooking oils and sprays. Get a two-pack from Amazon for $13.95. 18. 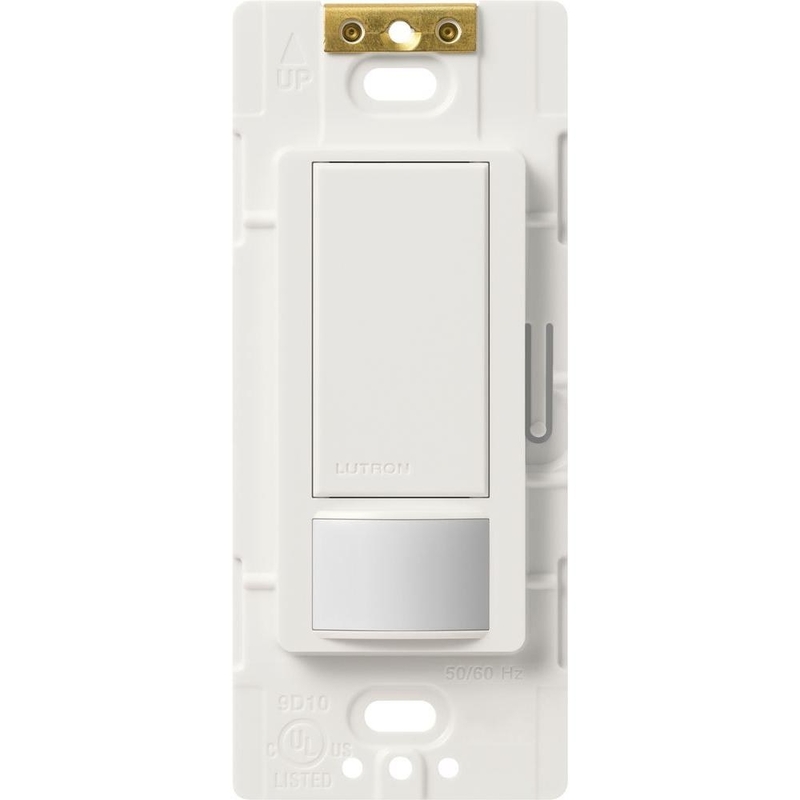 A motion sensor light switch to help you save $$ on your electricity bill. Now when you enter and exit a room, the lights respond accordingly. 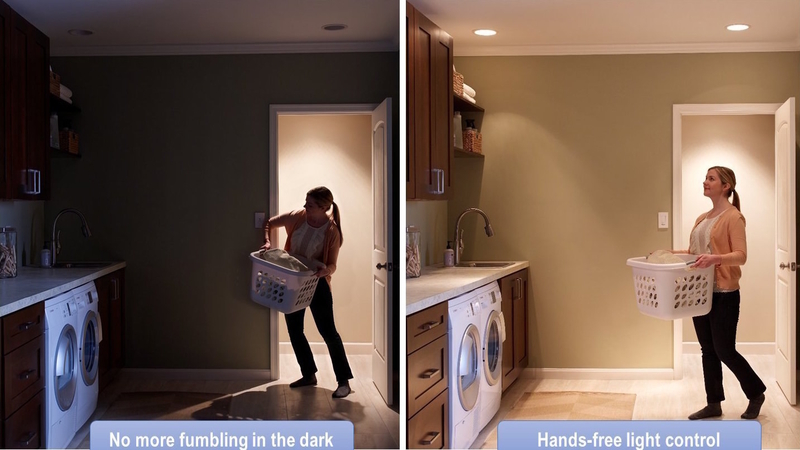 Promising review: "Not only are we saving energy because the lights aren't left on during all hours of the day and night, but we really like being able to walk into rooms with arms full of groceries, laundry, or anything else and have the room light up for us automatically. The installation was very simple and took less than ten minutes each, including removing the old switch." —Rob N.
19. A cast-iron skillet that'll outlast your entire collection of pots and pans — and probably you, too. This is one of those kitchen staples you'll never regret buying. 20. 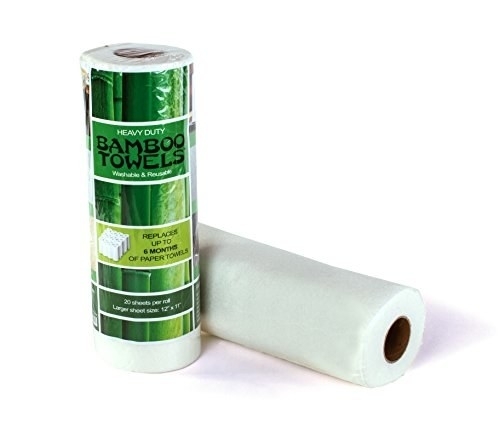 A roll of reusable bamboo towels, because little costs like these add up — especially if you're guilty of ripping off multiple sheets at a time for each meal, cleanup, etc. These replace up to *six months* of paper towels. Get one roll (replaces 60 conventional rolls) from Amazon for $7.99. 21. A KitchenAid stand mixer you can hand down to your children, because it's just that well-built! Save money and invest in those products that will last a lifetime (or two). Promising review: "Love love love. I have arthritis and needed something lighter weight. So excited! Fit perfect in my pantry shelf. Love that i can put it away when I want or leave it out. The size is fabulous. I did have to adjust the beater depth. I'm not a huge baker but I'll admit I have used it 3-4 times a week. Way more than I thought I would!" —J. B. Get it from Amazon for $252. 22. 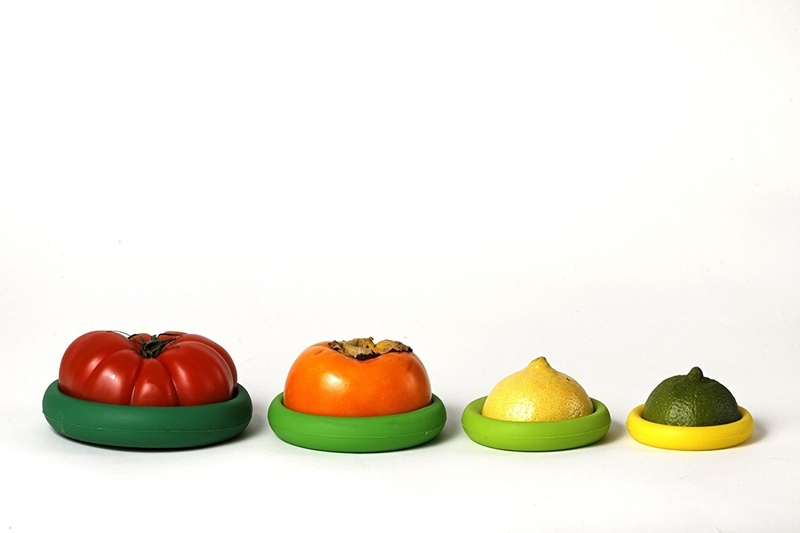 A pack of Silicone food huggers so you stop wasting half-eaten veggies and fruits and have makeshift caps for any sort of bottle or container. Get a four-pack from Amazon for $9.95. 23. A pack of reusable lunch bags so you can replace those plastic baggies that are bad for the environment (and your wallet). Get a four-pack from Amazon for $22.99 (available in 11 colors). 24. A sponge holder to keep pesky bacteria at bay so you're not wasting dollars on sponges. Soak up these savings! Promising review: "No more stinky sponges! This allows the air to circulate well enough to prevent that. The suction works well too and hasn't fallen off once. 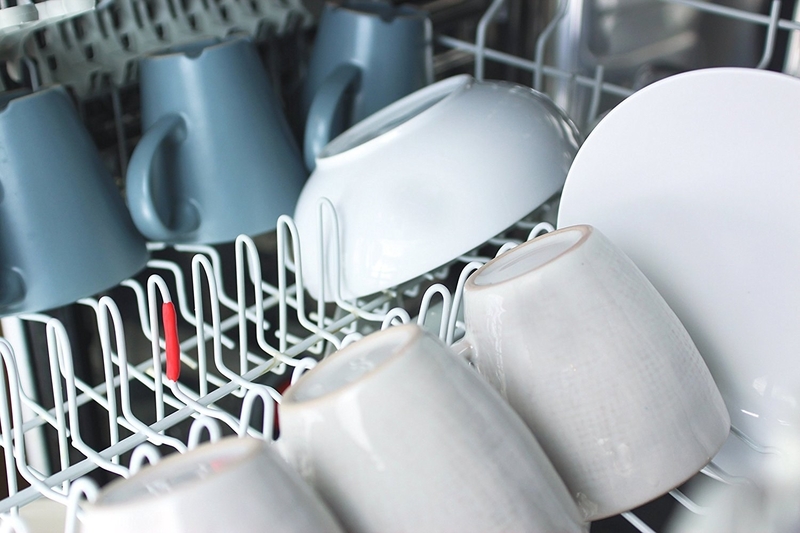 It helps save money instead of buying more sponges all the time due to mildew and such." —Tee Q. 25. An Amazon Kindle that'll save you space and money. E-books are much cheaper than physical ones — and you can borrow 'em from your library! Get it from Amazon for $79.99 (regular) or $119.99 (Paperwhite). 26. A SodaStream for any soda lovers out there who are tired of buying 24 packs that disappear in a week. Get it from Amazon for $180. For plain ol' water, invest in a Brita pitcher if you haven't already (because duh, why buy bottled water all the time?). 27. 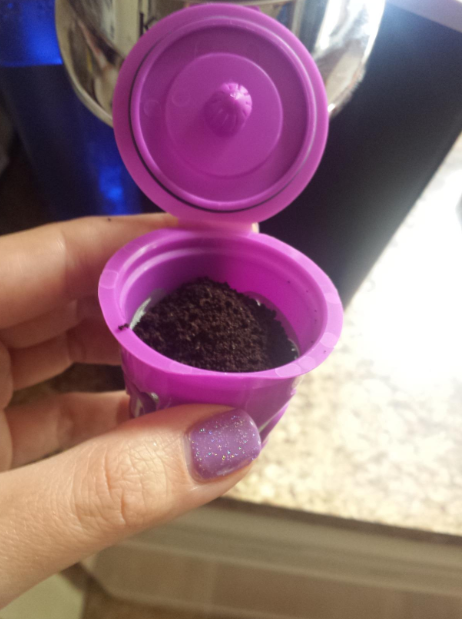 A DivaCup so your time of the month doesn't have to bleed through your wallet! The Diva Cup is an environmentally friendly alternative to all the pads and tampons you buy on the regular. 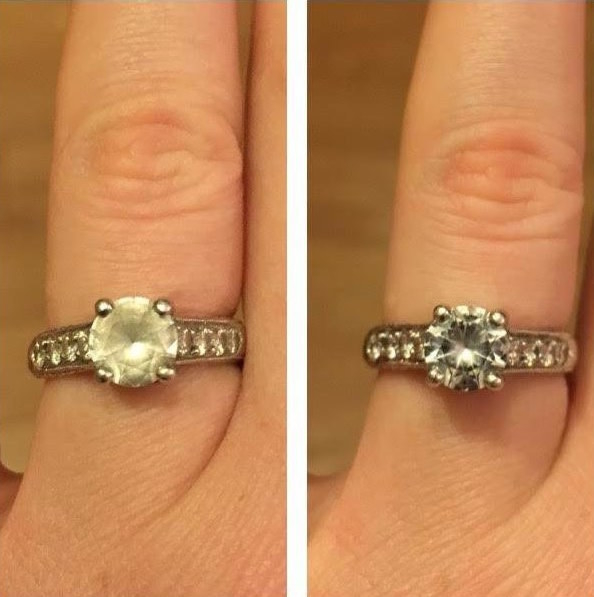 Just remember to wash the DivaCup before you insert and after you remove it with DivaWash or warm water and a mild, unscented, and water-based (oil-free) soap. And empty and wash at least twice a day (a minimum of every 12 hours). Get it from Amazon for $24.05. 28. A water-efficient shower-head that'll give you real, unadulterated pressure in exchange for a way less expensive water bill. Shower your future self in savings. 29. A pack of wool "socks" for your chair and table legs so they don't totally scratch up your floors over time. Get a 24-pack from Amazon for $6.99. 30. A bag of re-usable wool dryer balls to save on dryer sheets without compromising the fluffiness your clothes deserve. 31. An easy-to-use steam cleaner with a powerful built-in scrubber for a deep clean that puts Swiffer mops to shame. And all you need is water! No need to buy replacement wipes or anything like that. Get it from Amazon for $75.65. Welcome to the future and look how much money you've saved!